Volvo’s flurry of new or updated position statements also restrict wheel repairs to cosmetic work only and expand its comments on alternative parts. However, Volvo also wrote that it “does not approve the use of any tire not recommended by Volvo Cars.” It also advises shops to inspect wheels in situations beyond direct wheel hits. The parts statement replaces a more general one from 2011 (accessible here through the Internet Archive) and goes into greater detail than some other manufacturers have in their own documents banning reconditioned, aftermarket or recycled parts. Aftermarket parts (like bumpers, shocks, reinforcements, headlights, supports, fenders, hoods, suspension and unibody components) may interfere with the functionality of vehicle crumple zones, Supplemental Restraint Systems and drivetrain. It is also undetermined whether or not the aftermarket parts being installed meet Federal Motor Vehicle Safety Standards. Use of aftermarket parts can affect vehicle warranty, if the parts cause failures to other systems directly or indirectly. It also warns that shops are not allowed to use any adhesives not specified in its online OEM repair procedure site VIDA. 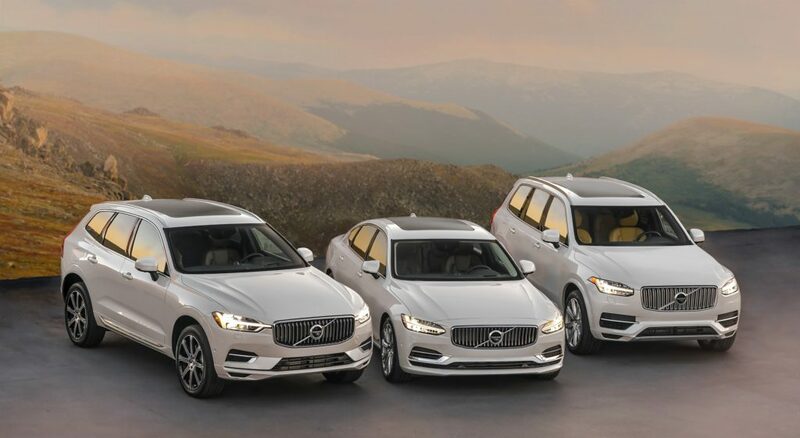 Volvo also demands any hardware affected by a collision be replaced by OEM versions. The automaker’s parts views shouldn’t come as too great a surprise. 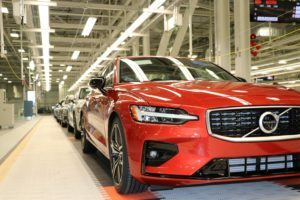 Volvo said in late 2018 it planned to make all of its certified shops use 100 percent OEM parts, up from a 95 percent requirement. In other Volvo updates, the OEM has just posted more materials supporting its ban on aftermarket windshields for reasons like ADAS and head-up displays. Both the new fact sheet and brochure are customer-friendly and ought to help make a shop’s point if an adjuster is being difficult or the shop must ultimately bill a resistant vehicle owner out-of-pocket on the glass.